Help Sean Tarling raise funds in memory of Mason! First team player Sean Tarling is raising funds in memory of Mason Campion. 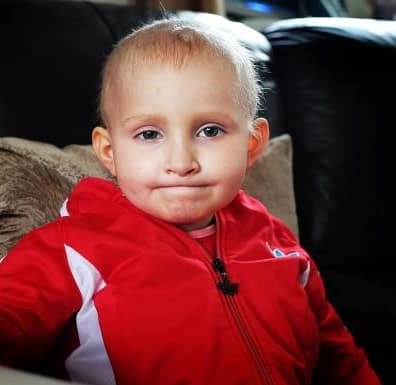 Supporters may remember Mason was due to be a mascot at Bishop and lead the teams out onto the pitch early in the year but unfortunately illness meant that he couldn’t make it. Mason was an inspirational six-year-old boy who touched the hearts of many within his community, including Sean! Mason , fought bravely for more than four years having been diagnosed with an inoperable brain tumour. He spent much of his life in and out of the Royal Victoria Infirmary in Newcastle, receiving treatment. His family & friends have supported him throughout the 4 years and Mason continued to defy the odds throughout his treatment; Sadly Mason passed away on 30th June 2016. 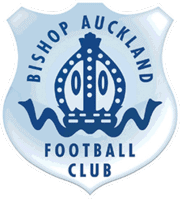 Sean met Mason in January this year, spending a full morning with him at his home playing with his toys, seeing that beautiful smile on the little mans face with Mason telling him he couldn’t wait to be mascot for Bishop Auckland Football Club. Unfortunately Mason was not well enough to come to Heritage Park and lead the two blues out on match day which would have been an absolute privilege and honour to have him there. Mason has touched the hearts of many and words cannot explain how much he will be missed but his memories will live on forever and that’s why Sean feels honoured to help raise funds for MASON’S SMILE a charity due to be set up in his name where the aim is to raise in excess of £25k for children who are fighting cancer. The money raised will be in memory of Mason to buy a holiday home at Flamingo Land where children & their families can go and spend time together, smile, have fun & relax following the excessive treatment they go through. Sean has decided to help raise funds by growing a beard for the full football season which started on Saturday 6th August and lasts until the beginning of May 2017.